A new law that went into effect July 1 will change the way police and prosecutors handle cases involving drug overdoses. More people are dying from opioid overdoses in the Treasure Valley than ever before. 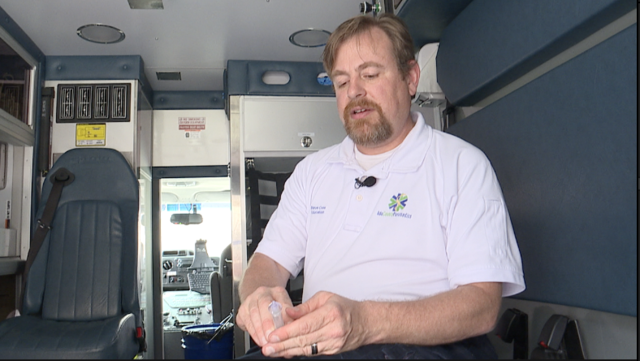 So far this year, overdoses caused more than 50 deaths in Ada County alone and while that may seem insignificant compared to higher-populated communities, the Ada County Coroner says that's still 50 too many. "Our overdose deaths have skyrocketed for lack of a better term," Ada County Coroner Dotti Owens said. "We had two over the weekend, and that's very common." Owens expects the overdose deaths in Ada County to top 100 by the end of the year, similar to the death count from 2017. But that's nearly twice as many overdose deaths as 2016, with the agency currently investigating nearly a dozen deadly overdoses every month. 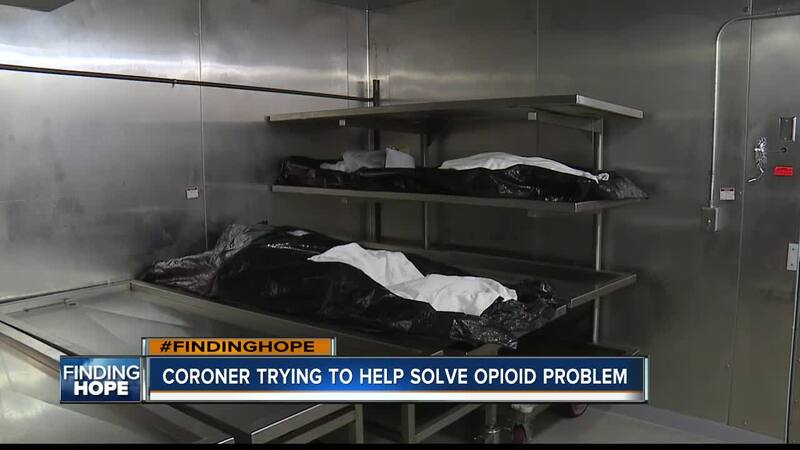 Fatal overdoses are now happening so often , the Coroner's Office is no longer surprised to get the call. "My entire staff is to the point where it's just, 'Yeah, we got another OD today,' and that's pretty common, pretty typical," Owens said. Earlier this year, Owens thought maybe the uptick in overdoses was coming to an end. But the optimism didn't last long. "I was hoping that we were starting to see a decline in these cases, March was a really low month, we only ended up with four," Owens said. "But we've averaged 10-12 depending on the month since March." 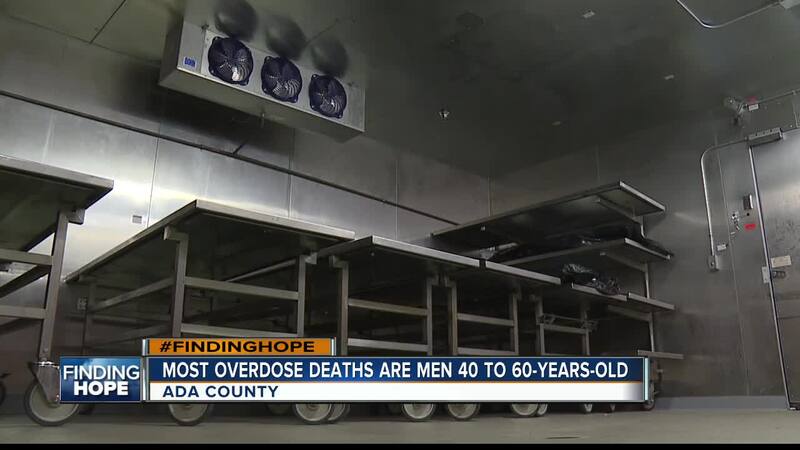 And if you think these overdoses are a result of IV street drugs, think again. Heroin only caused four of the overdose deaths so far this year in Ada County. 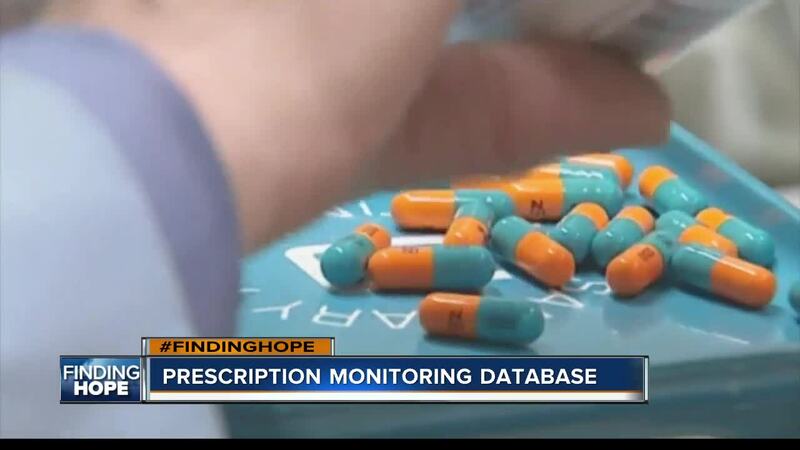 Owens says a vast majority are a result of prescription pills, often taken in combination with multiple medications. "We'll have an Oxy or Hydrocodone and then alcohol, or we'll have a methamphetamine or methadone and an Oxy," Owens said. "So a lot of time we're seeing a combination." 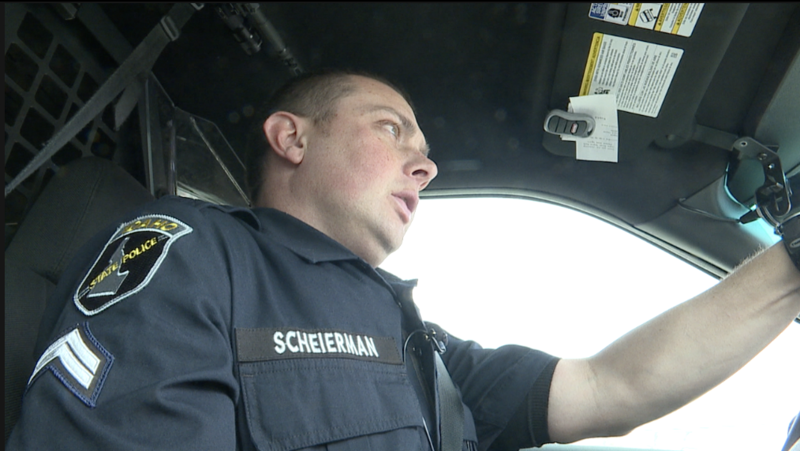 Once a call comes in to dispatch, the Coroner's Office heads directly to the scene of a suspected overdose and an investigation immediately gets underway. Although the calls are coming in more often, handling the cases doesn't get easier. "Knocking on that door at 2:00 in the morning and telling someone their loved one has died, and it's from an overdose, that's pretty tough," Owens said. "We've seen this first hand destroy families and the emotional impact it can have on not only the individual that finds our decedent, but those generations." Owens expects this year's overdose totals in the county to be similar to last year -- around 100. Most expected to come from Boise City, which includes individuals who died at hospitals within city limits. The coroner, serving Idaho's most populated county, has taken an interest in becoming part of the opioid solution, researching each overdose death brought in to her office. "This has kind of become an obsession for me. I want to know what happened, when the dependency addiction started, if it was someone who had previously mentioned to a physician, 'You know, I have these tendencies and I need some help,' or if it was someone that went in after a surgery, or if they're purchasing it on the streets. I want to know what the commonalities are," Owens said. 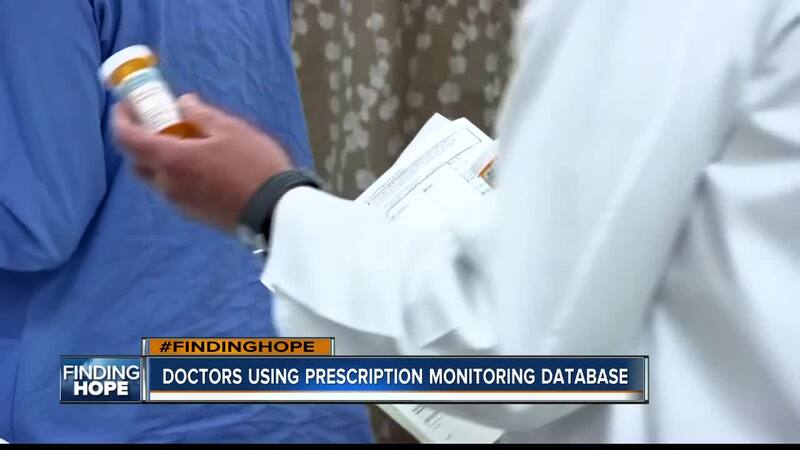 She believes part of the opioid problem plaguing the valley is a lack of readily available, easy-to-navigate resources on addiction treatment options. That's something she hopes to help change. "My hope is that we can all talk about it. That people aren't afraid to say, 'I really need help with this,'" Owens said. "I spent a couple hours one evening trying to research where would I go, what could I do, what help is out there," Owens said. "And I had a heck of a time finding something that was simple to follow, phone numbers, contact information, addresses." Owens says most of the victims tend to be men between 40 and 60 years old. "So that age range really seems to be where we need to target the education," Owens said.